2018 should have been a banner year for Google. It was the company's 20th anniversary, the 10th anniversary of Android, and the 10th anniversary of Chrome. But for most of the big technology giants in 2018, it was a year of reckoning, and the scales fell out of sight whenever they looked at Google. From privacy through products to the treatment of its own employees and contractors, the banner is tattered. I think the story of Google in 2018 is that it lost some of the confidence it had enjoyed before. It is not completely gone, but it is eroding – and most critically it seems that erosion is happening from the inside out. 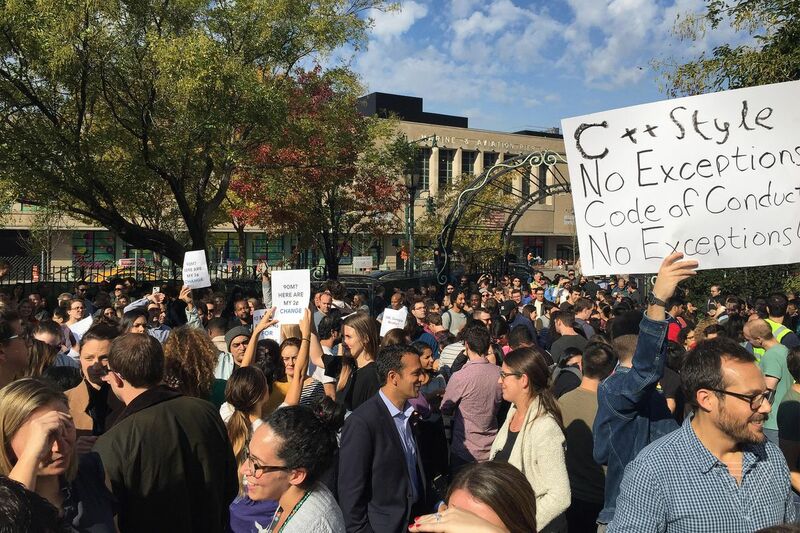 Google's own employees are showing signs (sometimes verbal protest signs) that they're losing confidence in their own business. Google is doing so many different things and faced so many challenges, it's hard to know where to start. However, I think that this is the clearest moment: According to a New York Times investigation, a series of worrying payouts to executives credibly charged with sexual misconduct were announced. It was an encouraging sign that employees are pushing back the problems of their own businesses, but they are not clearing the original problem. Google's response has also not been entirely satisfactory – and given the apparent magnitude of the issues, it is appropriate to move forward. It's also far from the only pushback against potential business misconduct. Employees have organized to argue to management that building a censored search engine for China is unacceptable. And despite claims that there are "no plans" to start "now," the Dragonfly project never seems completely dismissed and buried. Even a recent report that the end of a data collection scheme could effectively end the program is not an official – and officially declared – end to Google's China ambitions. Google could be the big tech company, the one with the biggest internal pressure change, but that does not mean that trust from outside will not be undermined. When Google decided to close Google+ because of a years-long security flaw that could have given third-party developers access to private data, it also became clear that the company had decided to post it with a Wall Street Journal . History forced Google's hand. Later, he discovered another security problem and postponed it. People learned to distrust Google location tracking and even defaults on browser settings. They also learned not to trust that their products would be preserved: other service outages are added. Most notable among them is Allo, Google's underused messaging app. Not many people used it (that was part of the problem), but we've heard that Google is giving away all mobile to the carriers and other companies. The network operators offer RCS instead of SMS at some point, but the start is predictably slow and sporadic. If that's the case, Google will not give Android users a fully encrypted way to send each other text. 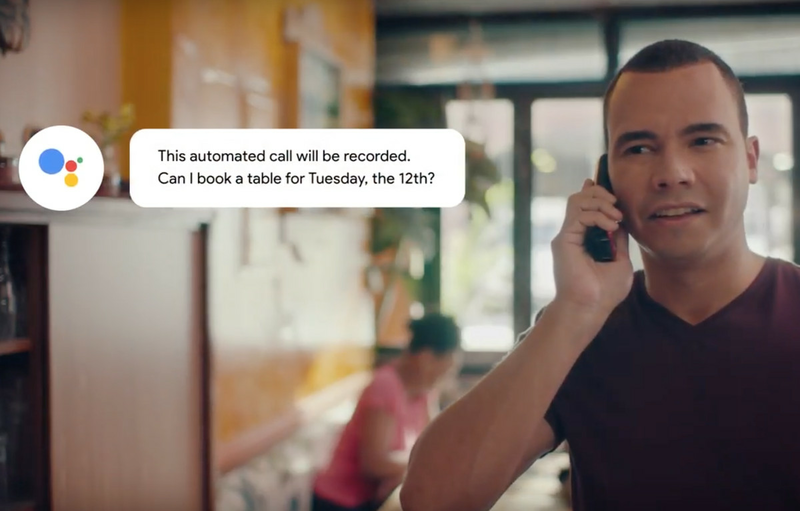 Another crystallizing moment was the unveiling of Google Duplex. It's a whiz-bang feature where an AI can make restaurant reservations for you. At another point in time, we had only trusted that Google created a solid future through machine learning. However, in the first demo, Google did not seem to realize that people might not want AI that is virtually indistinguishable from humans – and it took far too long for the company to clarify its story on how that AI might reveal, no one is human In another year, more people might have left Google in doubt about Duplex. Trust has also weakened on YouTube – in a much more serious way. YouTube Rewind is the most rundown video in history. There's a reason for this: The company has been scared of its creators while it has not done its users well throughout the year. Conspiracy theories, dramas and worse were on the platform, and Google was unable to handle all of that. Here's a lot more about YouTube's current issues. Here's another important constituency that Google is not very familiar with: the European Union. 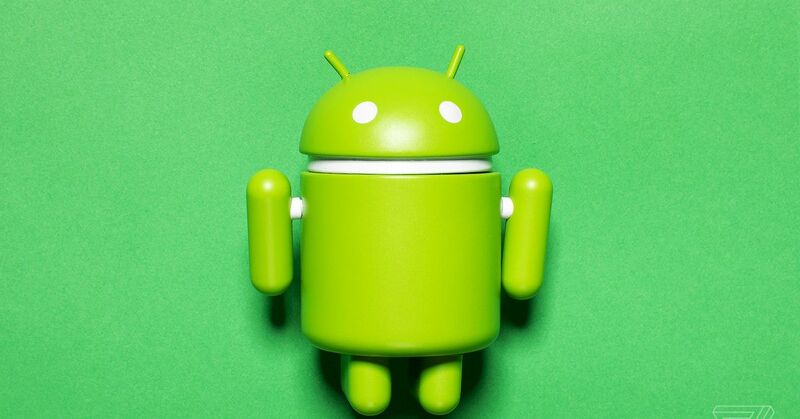 The company imposed a $ 5 billion fine for bundling its own apps on Android phones and forced Google to completely change its distribution of Android. And the effects of the GDPR will be long in coming. It was not all bad: As far as the hardware products are concerned, the Pixel phone turned out to be good this year (although there were too many boot errors and leaks before launch), the Google Home Hub is great and The Pixel Slate is bad – it turns out that Google has as well (or worse) figured out how tablets should work like everyone else. The company has also done somewhat better work, as it presents news – it appears more prominent places on Google's platforms, but so far no well-known source of misinformation or worry. First, because Google's recent news products are relatively new, and part of it is that it's difficult to know who sees what and where – and to be charitable, Google seems to be doing some of the right things when it comes to facts check and present information. Google boss Sundar Pichai had a kind of final exam in mid-December: testimony before the congress. He avoided going to earlier hearings – and Congress literally put an empty chair in its place on the first round. This second round had given predictably bad questions from congressmen who were more interested in arguing that Google's search had prejudices against conservatives than addressing the above issues. Pichai, in other words, existed, but it was the teachers who did not do their homework. If we learned something about our attitudes towards tech companies this year, our views shift a bit and then all of a sudden – just ask Facebook. Trust in Google has shifted a bit, and now it's up to the leaders who lead the company to prevent the wave.